Thank you for visiting the Super Realty of Idaho website. We are standing by ready to help you find the perfect home or sell your home. We invite you to call, text or email us and let us know how we can help you with your home search. A member of Team Tobiason and Co-Owner of Super Realty of Idaho, Amber Tobiason, is passionate about Magic Valley real estate and residential real estate investing. If you are relocating to the Magic Valley, purchasing your first home, or looking to sell your existing home and find something new, Team Tobiason would love to help you. Amber owns and manages her own rental properties. She has personal experience with purchasing, fixing and re-selling investment and foreclosure properties. We would be happy to help guide you in finding, renting and selling your own residential investment properties. Amber’s professional background is in marketing and contract negotiation, with almost 15 years experience in the advertising industry before joining her husband Stan Tobiason’s real estate team in 2016. Amber and her husband Stan moved to Twin Falls Idaho in 2011 when Amber took over as the Advertising Director at the Times-News. During her five years at the Times-News, Amber was in charge the of the largest local advertising sales team in Southern Idaho and had the privilege of working with an amazing team of over 20 employees who specialized in print and online sales, graphic design and media coordination. 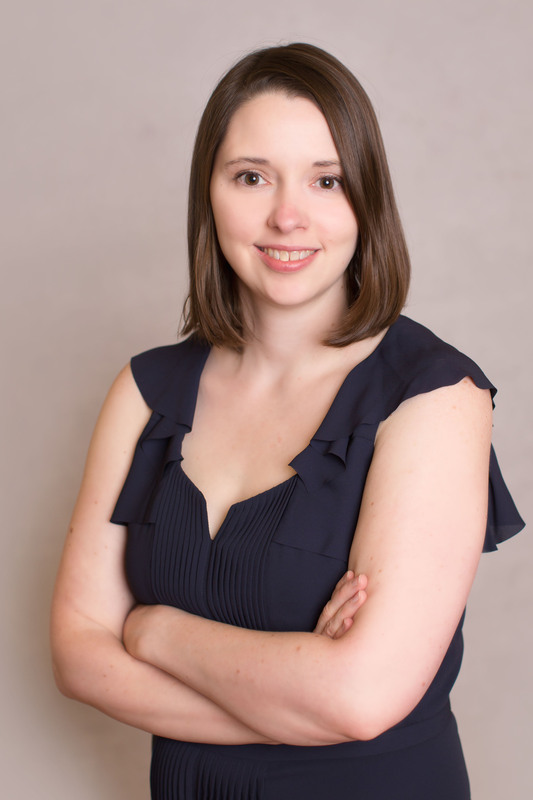 Since joining Team Tobiason as her husband's business partner, Amber has taken the lead on creating professional print advertising and real estate photography for homes being marketed by Team Tobiason. In addition to being a trained and licensed REALTOR®, Amber is a graduate from the University of Kansas Journalism program. Amber majored in journalism with a specialty in Advertising Strategic Communications. Amber started her career in advertising as the Business Manager at the University Daily Kansan at her college, where she was recognized nationally as the College Newspaper Business Manager of the Year for her staff’s accomplishments. This organization run by student volunteers and part-time employees generated over 1.2 million dollars annually in advertising revenue and was recognized for an award winning sales training program put together under Amber’s leadership. Stan and Amber live in Twin Falls and are the proud parents of two beautiful girls. We enjoy taking our family out to enjoy the parks, restaurants and events that make our community a unique and special place to live. Amber also enjoys vegetable gardening and cooking. Cooking for children has proven to be the ultimate culinary challenge. "Thank you for making lemonade out of a lemon on the timing of putting my house on the market during the last fall. Your marketing successfully produced prospects during a seasonal lull in the market. Congratulations Stan and Amber on the opening of your new brokerage. I have no doubt you will be successful. Thank you for being so involved with the sale by looking after our house in our long absences. It was very comforting having a trustworthy couple selling our house."